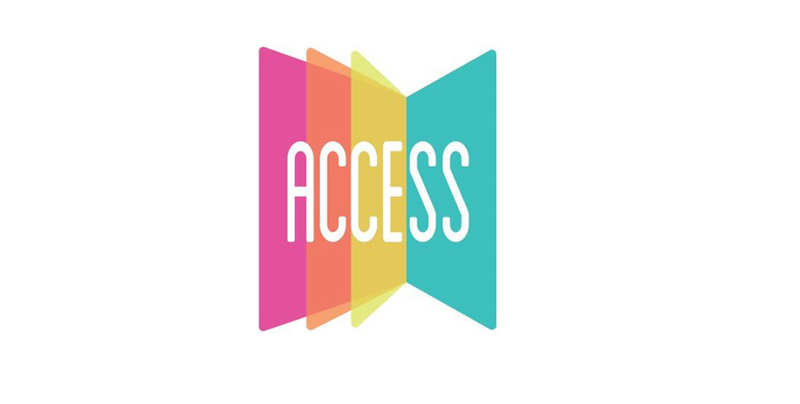 SDN visited Access Training in 2015 as part of the Traineeship Staff Support Programme. SDN assessed their provision and were able to map how traineeships could link into their other programmes. Initially, Access Training had explored a programme-led approach to traineeships. SDN put forward a number of delivery models, suggestions and practical examples, which helped Access Training to plan and start to deliver an employer-led approach to traineeships. On the advice of SDN, Access Training appointed a dedicated Traineeship Programme Manager to drive their new strategy forward. They successfully piloted an employer-led programme with the NHS, with five out of the six learners successfully progressing onto an apprenticeship. They have since started working with other large employers to develop similar programmes and are going from strength to strength. The support SDN provided was invaluable. We went from hesitantly discussing Traineeships to developing a robust model that works for us, employers and learners. We now have a focus on Traineeships and are optimistic that we can grow our provision to become a fundamental part of our business. The consultancy gave the guidance, support and confidence to try a different approach.